Following on the heels of Facebook, Google and according to recent reports, Twitter, Snapchat has banned all advertising for ICOs on its app. 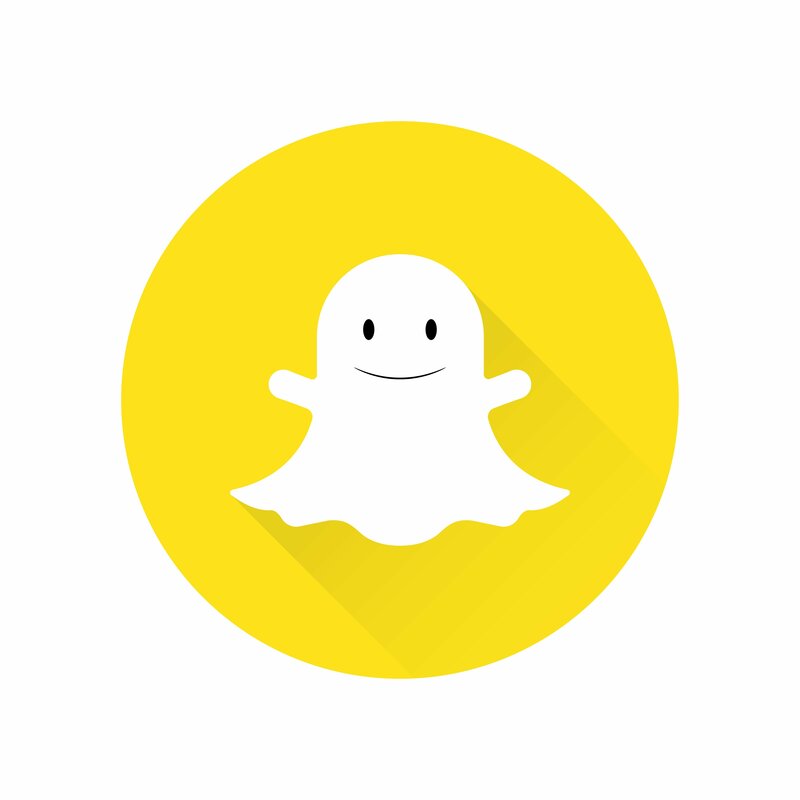 The ban has been in place since early February, although it has gone widely unrecognised until recently announced to Cheddar.com who claim to have spoken with Snap Inc. It was also reported that they will not be banning non ICO related crypto ads. The news comes amid what appears to be an increasing trend in banning advertisements for ICOs after 2017 saw many raising vast amounts of money leading to the SEC investigating the practice.